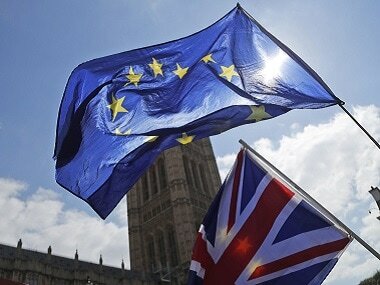 London: British lawmakers seized a measure of control over the stalled Brexit process from Prime Minister Theresa May's floundering government on Monday, setting up a series of votes that could dramatically alter the course of the UK's departure from the European Union. 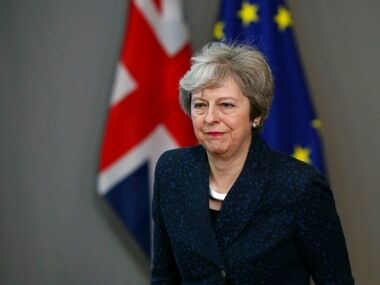 The move came after May conceded that Parliament would defeat her twice-rejected divorce deal with the EU again if she put it to a third vote. The move raises the chances that Britain will tack toward a softer Brexit, and is likely to be welcomed by the EU. Guy Verhofstadt, the European Parliament's Brexit coordinator, tweeted that it was an "opportunity to build a cross-party cooperation leading to an enhanced political declaration & a closer future relationship!" Earlier in the day, May acknowledged, "with great regret," that her deal still lacked "sufficient support" to be approved as of Monday. 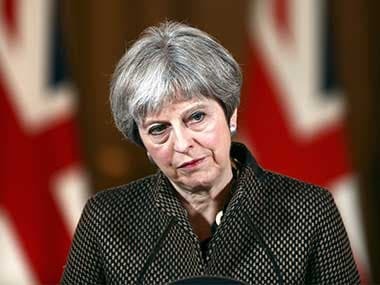 With the 29 March Brexit day set almost two years ago days away and the withdrawal agreement lacking Parliament's approval, European leaders agreed to a postponement last week to avoid a chaotic cliff-edge departure that would be disruptive for the world's biggest trading bloc and deeply damaging for Britain. However, the EU granted a shorter delay than May sought. 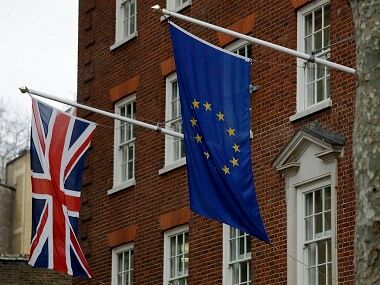 It said if Parliament approves the proposed divorce deal, the UK would leave the EU on 22 May. 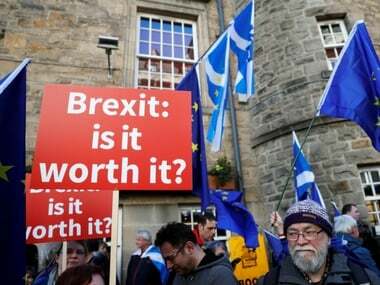 If not, the government has until 12 April to tell the 27 remaining EU countries what it plans to do — leave without a deal, cancel Brexit or chart a path to a new option.